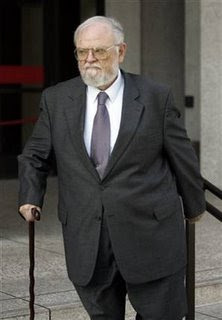 06/15/09 Ayres' Trial Watch: Another Defense Speedbump --Denied! 06/24/09 Strike! One Ball! Strike Two! Ball! Strike three-- nope! 06/25/09 Journalists and the Courts: Can't We All Just Get Along? 07/13/09 It's All About The Memories, Baby!